Habitat Investment Ltd choses Frimm’s multiple listing service in order to link between Italian buyers and English sellers: thus, 1500 Italian agencies will be connected to one of the most important real estate market in the world. 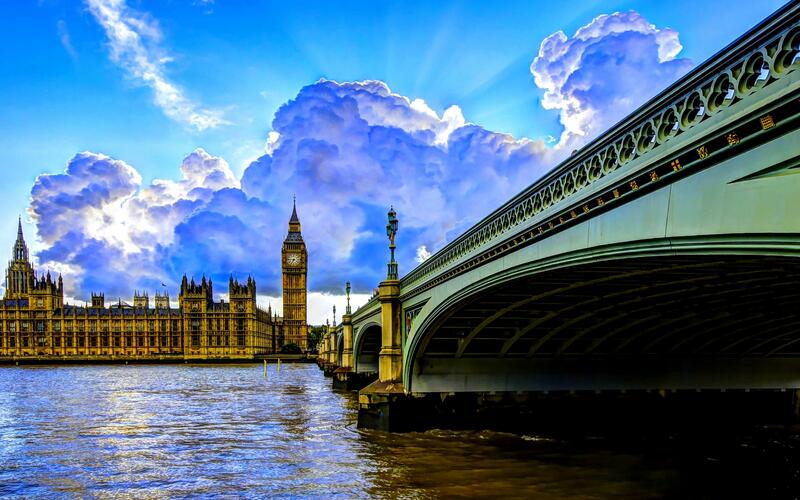 Thanks to the “no tax area” for incomes lower than £10.000, the London real estate market is the best investment environment, from the beginning of the crisis, for big and small investors. Italians know it and the investments from Italy had an increase by 120% from 2011. The Multiple Listing Service (MLS) of FRIMM is reaching internationally: after Russia, France and U.S., this special service, which links real estate agents, arrives in the United Kingdom. FRIMM’s headquarter is based in London, which, since 2007, it is one of the most important real estate markets of the planet. This activity has been carried on by Marco and Francesco Fasanella, two Italian brothers with a British soul. Francesco, especially, is a legal expert in Land Law and he teaches at the Birkbeck College in London. The London market is special. Not just because it is ruled by special laws and regulations (the notary does not exist, nor does a unique meaning of property: freehold, share of freehold and leasehold) but even because it had a dramatic growth in the last 6 years: +42% in the prime locations. 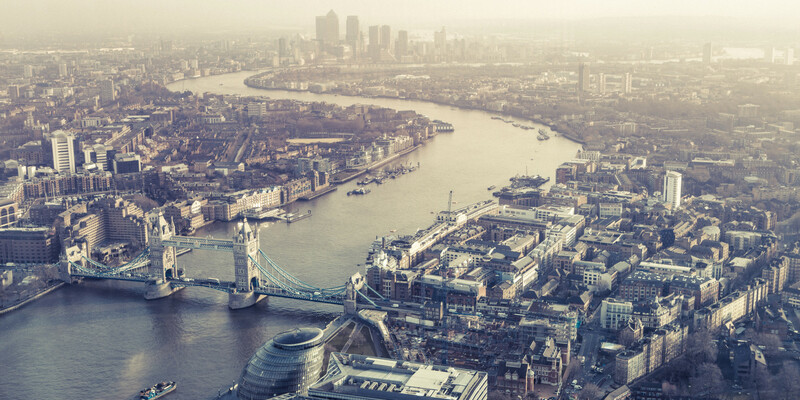 “The London market is always in movement, almost schizophrenic” – Fasanella says – “but contrary to the Italian market, it represents a secure source of investment for foreigners, currently headed by Arabic and Russian investors. We can say with certainty that the global crisis pushed investors to bring their money here, by buying property. 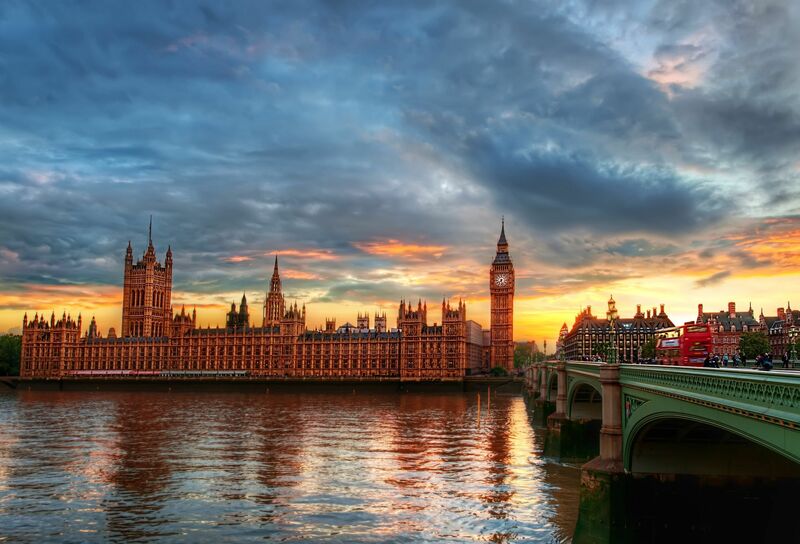 Nowadays, even for Italians it is a custom to invest in the London market. It is quite common that a property bought today can be sold after few months at an increased price of 30%. In this context, the consultant, is like a gleaming ray of light in the darkness”. But what is the difference between the British market from the Italian counterpart: “First of all, the expenses for purchase are quite low” – Fasanella explains – “however there is a variable Stamp Duty: properties till £250.000 pay 1%, till £500.000 pay 3%, etc. till a maximum of 7%.